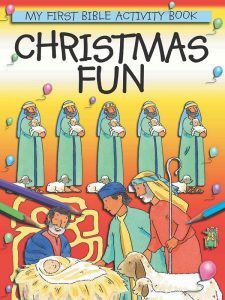 This colorful workbook of activities will reinforce seasonal lessons about the Annunciation, the Visitation, the birth of Jesus, the visiting Magi, and the flight into Egypt. Its mazes, word searches, hidden pictures, dot-to-dots, and cutouts will keep little hands busy during Advent. Unfortunately, kids sometimes see the Catholic faith as just another subject to be learned. How do you show them that genuine faith can have a powerful impact on our lives and the lives of others? 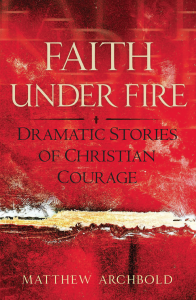 Try reading aloud these 18 stories of Christians who lived out their faith in difficult circumstances. Meet a college basketball player who is dying of cancer. A nun who lived in a Mexican prison and reminded hardened criminals of their human dignity. A 13-year-old girl who tried to save fellow hostages from a mass murderer by volunteering to be shot first. Each of them relied on faith in Jesus to find their courage. These powerful, true stories will challenge and inspire high school and confirmation students. 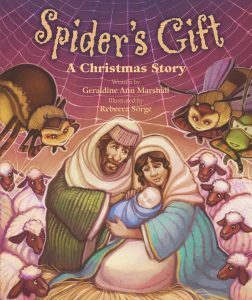 All the animals in the stable— even the insects—had a gift for the baby Jesus. Poor spider didn’t know what she could give, but then something happened that helped her to use her talents in an amazing way. A sweet tale for the early grades. The true story of a German seminarian drafted into Hitler’s elite SS military unit. How will young Gereon Goldman get through this ordeal without compromising his faith and morals? Will he survive, and will he ever get ordained to the priesthood? 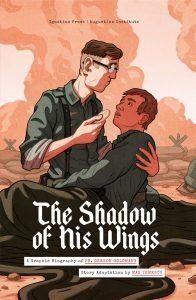 This gripping story—in graphic novel format—will keep teens riveted. 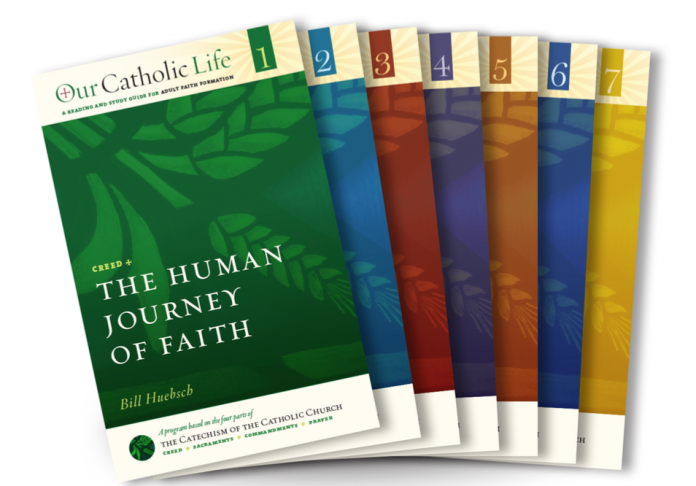 A great resource for a catechist or DRE! 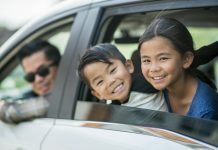 This engaging summary of the main themes of the Catechism helps adults understand their faith through the lens of modern life and their own experiences. The seven books break open the Catechism’s main themes: the Mystery of God, Christology, Christian Anthropology, Ecclesiology, Sacraments, Morality, and Liturgy and Prayer. Each includes a group sessions guide. 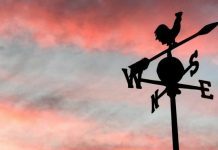 A comprehensive leader’s guide is available online. Available in Spanish. Reading God’s Word is an ideal resource for the classroom, helping teachers prepare for school liturgies and prepare students for prayer, study and reflection. 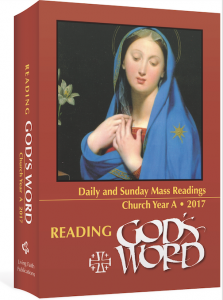 Reading God’s Word provides ready access to the daily and Sunday Scripture Readings, Responsorial Psalms, Gospel Verses, and Gospels. The lectionary’s New American Bible texts for Mass for every day of Church Year are set out in a convenient, easy-to-read format. As a gift, this is the most thorough and convenient resource of its kind. Alternate readings are included for some Sundays and feast days. Also available as a loose-leaf version in a binder. 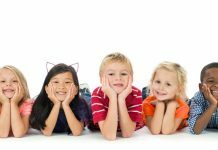 Note: These reviews were originally published in Catechist magazine, Nov/Dec 2016.